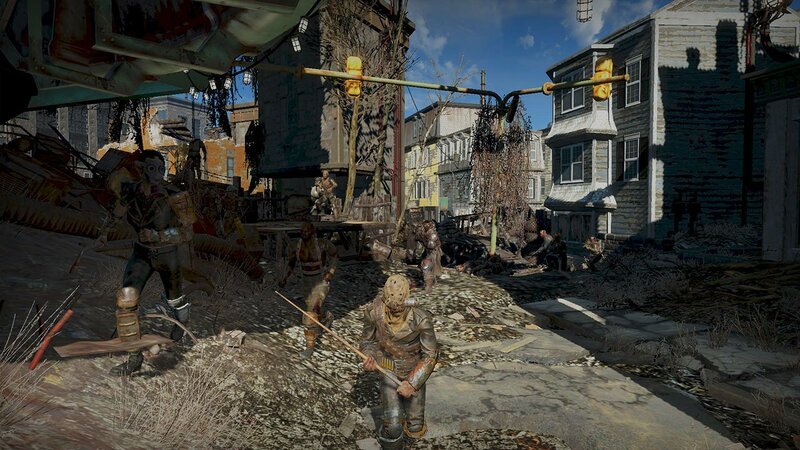 In this post, lets go over our favourite Fallout 4 Mods for Survival. In this post, all links will link back to the Nexus Mods where you can download and install them. If you liked this post, check out some other mods that we have covered in the sidebar. 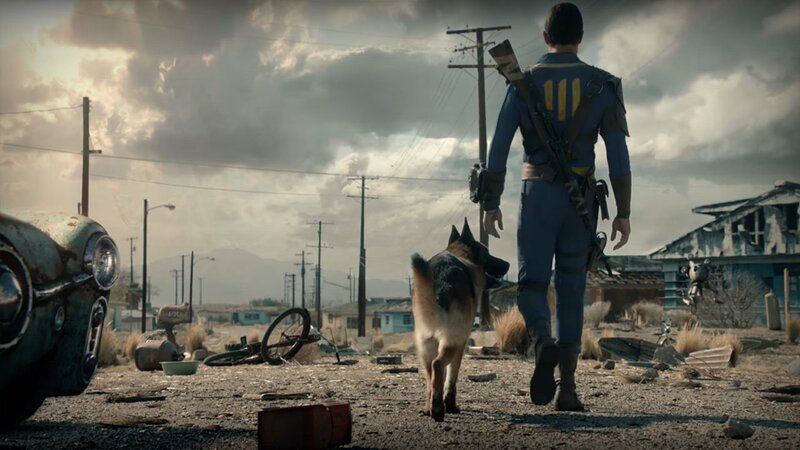 Lets get into the best Fallout 4 Mods for Survival! Survival Mode Console simply enables the console when playing the gruelling survival mode. It’s not a necessary modification but it may help you out at some points in the game if you’re about to die or if you just feel like doing a bit of cheating. More Armour Slots will allow you to wear 5 extra pieces of armour on top of anything that would instead fill those slots. There may be clipping in places, but it will help you build the best looking character with the best stats. 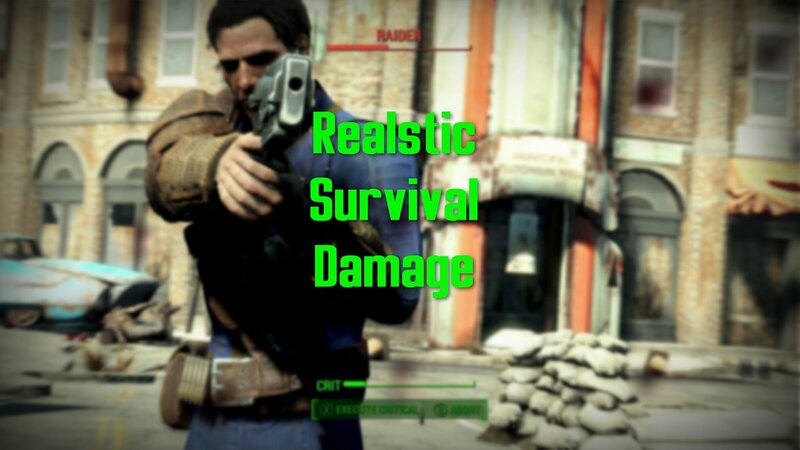 Realistic survival damage is a simple mod that increases the multiplier of your damage dealt to enemies from 0.5 to 2. This will make enemies much easier to kill, so it will save you a lot of ammo and effort. So this is one that you’ll need to decide on yourself. Take Cover allows you to take cover behind objects when in 3rd Person, and allow you to lean out and shoot which adds a lot of immersion to the game. 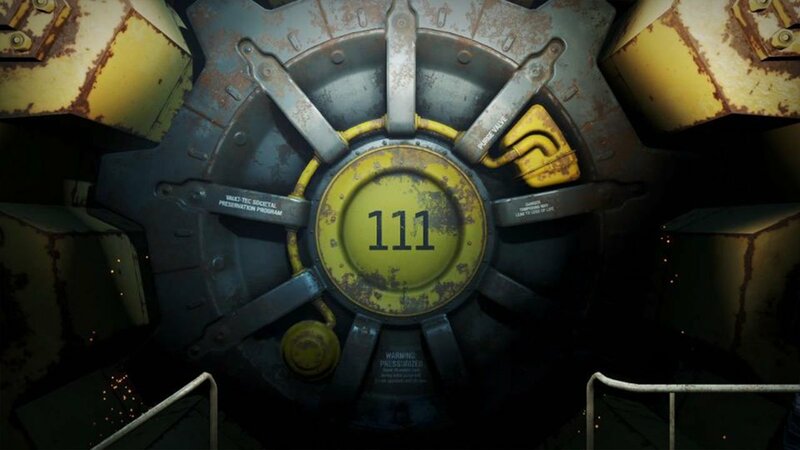 This is a big feature that the Fallout game is lacking by default. All you have to do is sprint at a wall whilst holding your weapon. The PreWar Binoculars mod adds a lot of immersion to the game using a pair of Binoculars. These let you look into the distant lands and scout ahead before taking on any dangerous enemies. In my opinion, it’s much better than having to pull out a weapon with a scope! 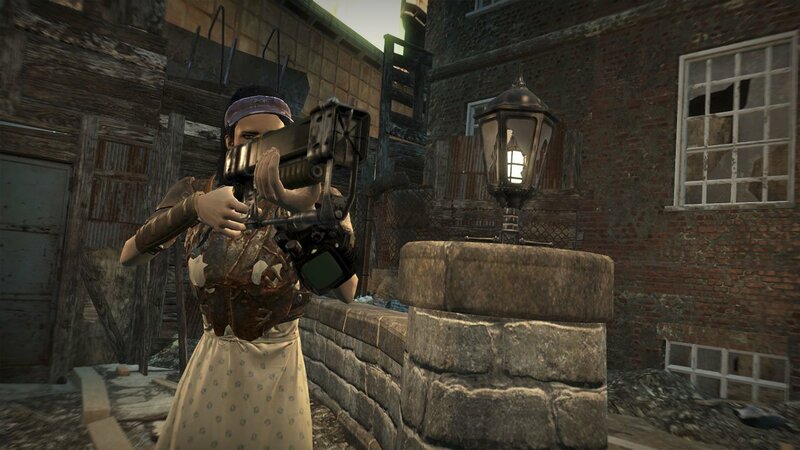 Commonwealth Challenges aims to add a lot of tasks for you to complete whilst playing Survival mode, similar to Fallout New Vegas. Challenges may consist of “Kill X Creature” or “Pass a speech check”. Completing a challenge will reward you with special perks which will give small advantages in the game. The aim of War of the Commonwealth is to introduce thousands of new spawn points throughout the wasteland. Which makes it a more dangerous place and makes survival more difficult. You should give this mod a try if you think Survival mode is too easy in its current state. Darker Nights does exactly what you think it would, it makes night time much darker, making survival mode a more realistic and intimidating experience. 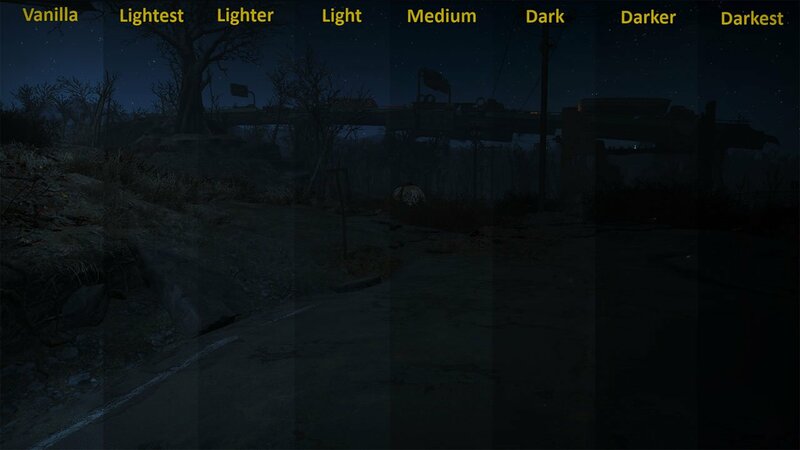 Before you install the mod, you can choose the settings and select just how dark you want it to be come night time. 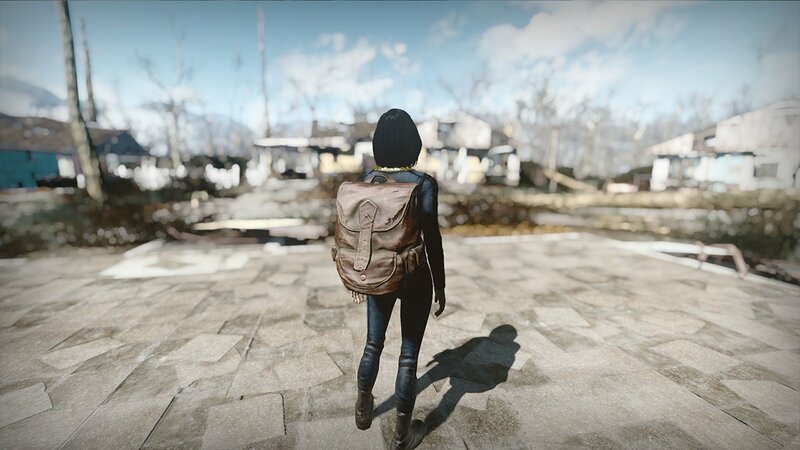 The Wearable backpacks and pouches is another perfect mod for survival mode. We all receive the “You’re carrying too much weight” message throughout our play through (annoying isnt it? ), wearable backpacks solves this. You can choose a pouch or backpack and wear it in game which looks as close to real life as anything we have tested. 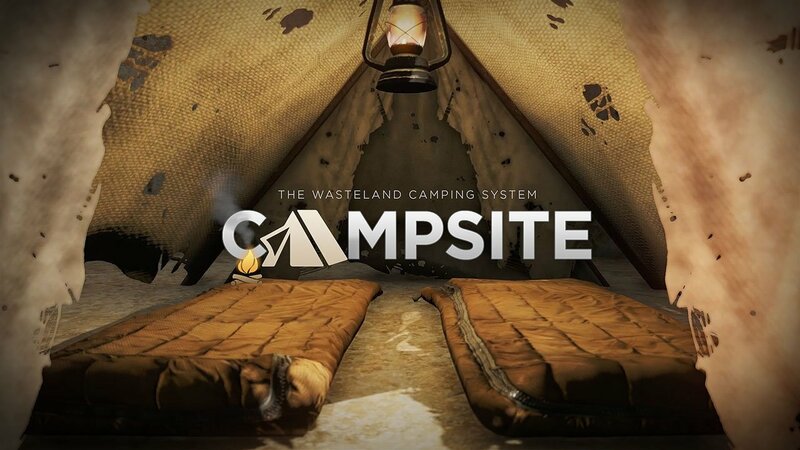 The “Campsite” mod on Nexus Mods is one of favourite Fallout 4 Mods of all time. 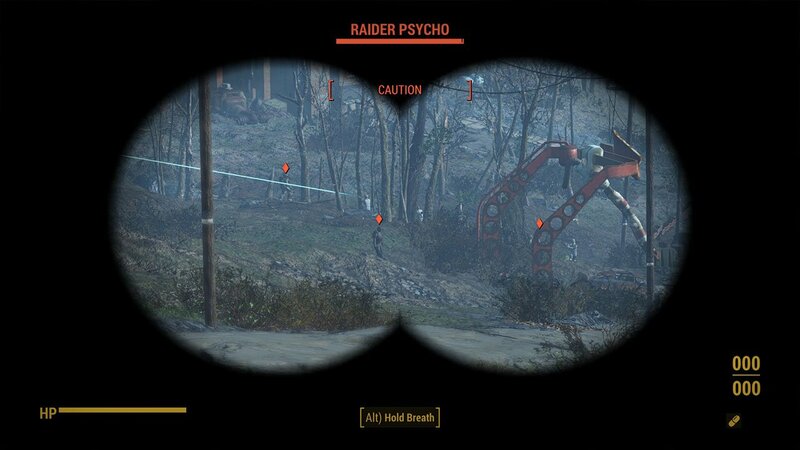 It’s a great looking mod, and I’m quite surprised Bethesda didn’t think of including this in the vanilla game. It adds many new objects, such as tents, sleeping bags, lanterns, fire kits, cloth walls and even a bed for Dogmeat! This mod is perfect for you survival fanatics, and adds a lot more realism and immersion to the game.